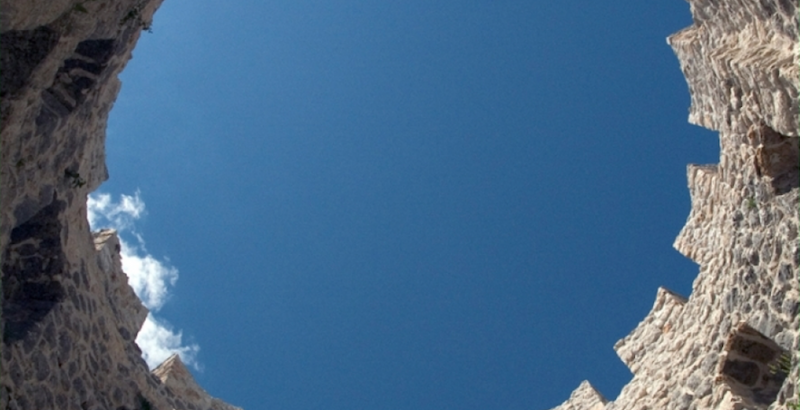 Price: 180 € / 1350 kn (per person) for departures within Makarska area. Departures from SPLIT have additional transfer fee 200 kn / 25 € per person. Located just 45 minutes outside of Makarska, the area of Vrgorac offers plenty of historic moments combined with exceptional local gastronomy and wine culture. We return by 17:00 h, which means you would still have a time to jump into the sea and refresh yourself. Wear some comfortable clothes and shoes as we would have a 10-15 minutes walk up the hill toward the fortress and tower. Tour includes a pick up from your hotel / apartment and return, safe and clean air condition equipped vehicle, professional driver and English speaking guide, introduction to wine tasting techniques by WSET Level 3 diploma holder, entrance fees to the fortress and tower, a visit to boutique prosciutto producer, wine tasting and vineyard tour, traditional lunch and premium bottled drinking water during the day. A tour starts by visiting OPG Majić, a boutique local producer of cured meats in Vrgorac area, well known for Dalmatian prosciutto. 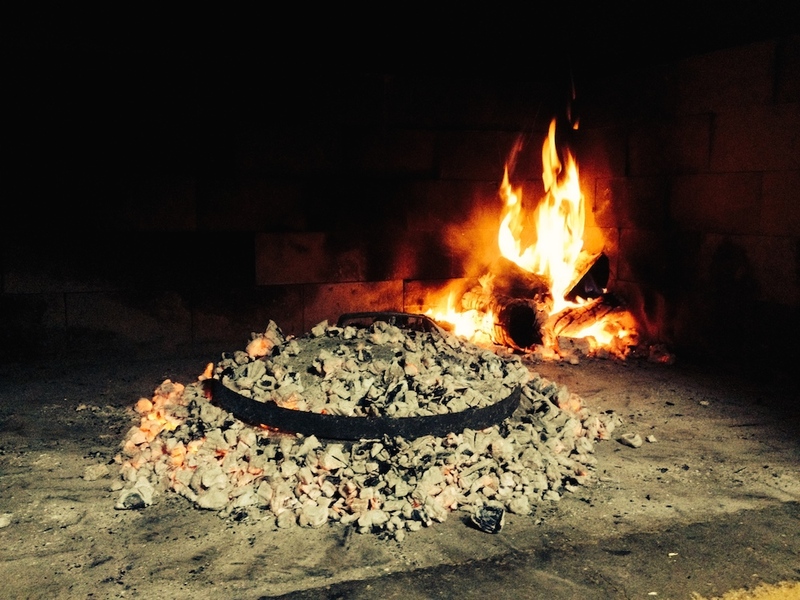 After a brief tour of the facility and presentation of the traditional production techniques in meat curing and smoking, we would spend remaining time by sitting outside next to the 200 years old stone house while tasting selection of their organically made products including Dalmatian prosciutto, smoked pork fillet and pancetta. 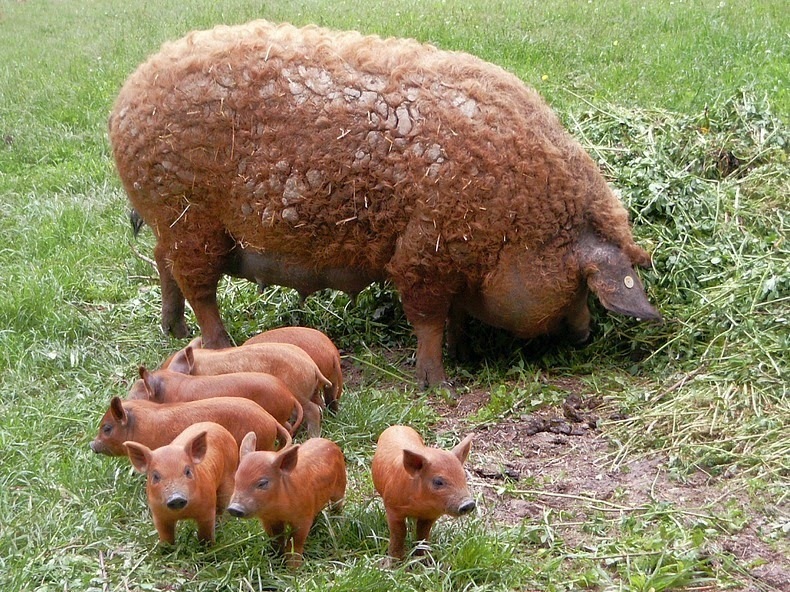 You would also have an opportunity to see Mangulica pigs, a rare domestic breed of pigs with extremely low cholesterol, known for having a thick, woolly coat similar to that of a sheep. 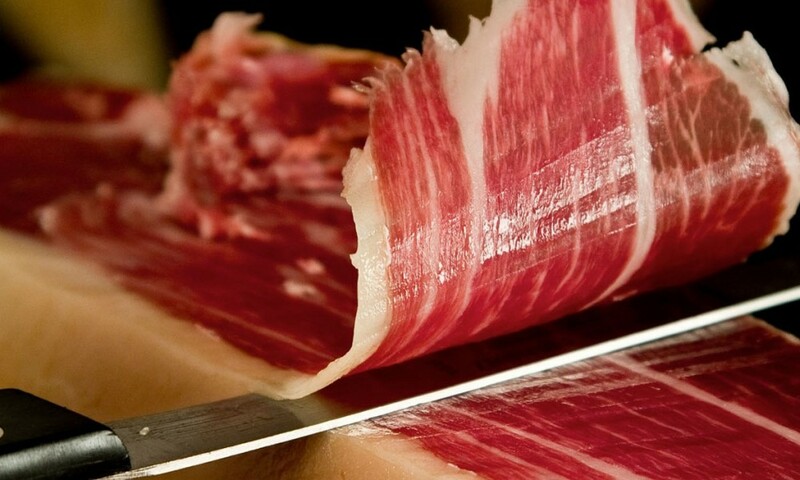 Prosciutto made from Mangulica breed tends to be more aromatic and tasty. 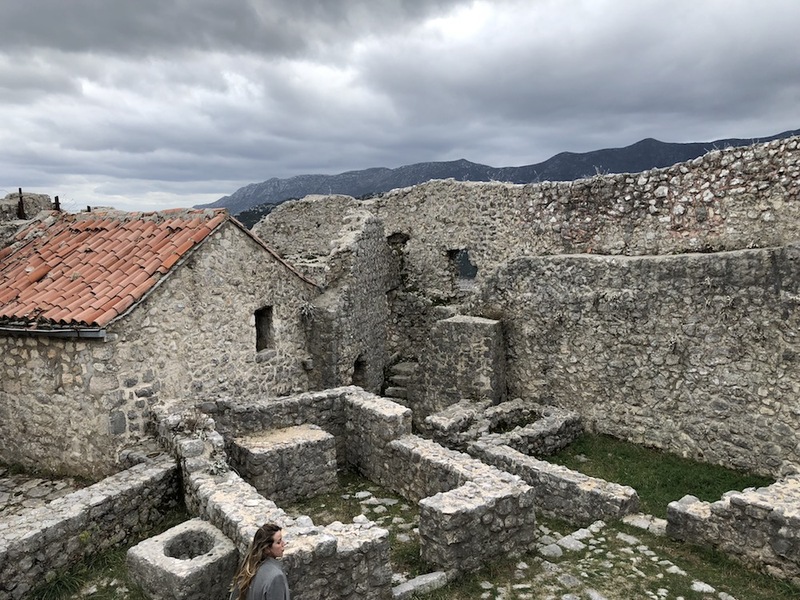 We continue to the heartland of Vrgorac by visiting 15th century Turkish tower Avala and fortress Gradina which were of strategic importance for defence during the Turkish ruling that lasted more than 200 years. 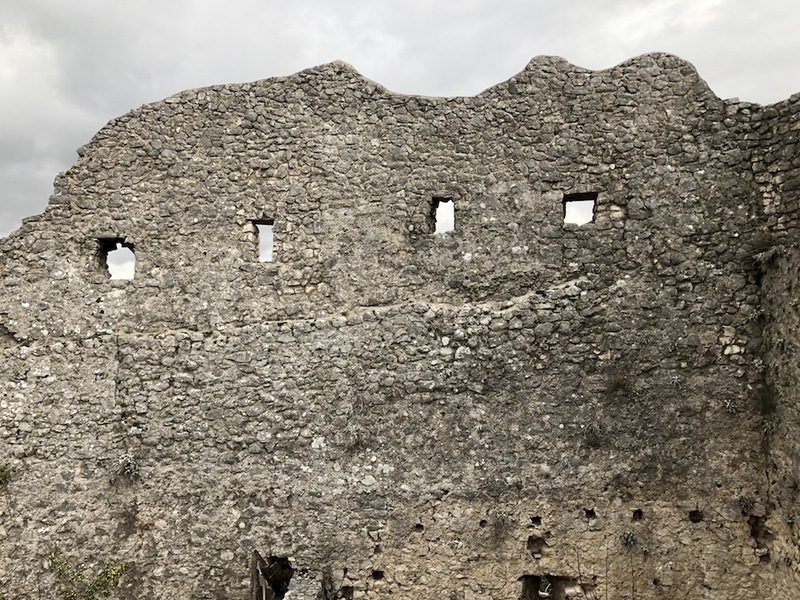 Gradina fortress was surrounded by many 2 storey and 3 storey towers from which Avala was the most vital one since it protected the very entrance of the fortress. Both fortress Gradina and tower Avala are well preserved and offer spectacular views over Vrgorac area. Next stop is a beautiful vineyard of Gašpar brothers who few years ago established a small boutique winery. 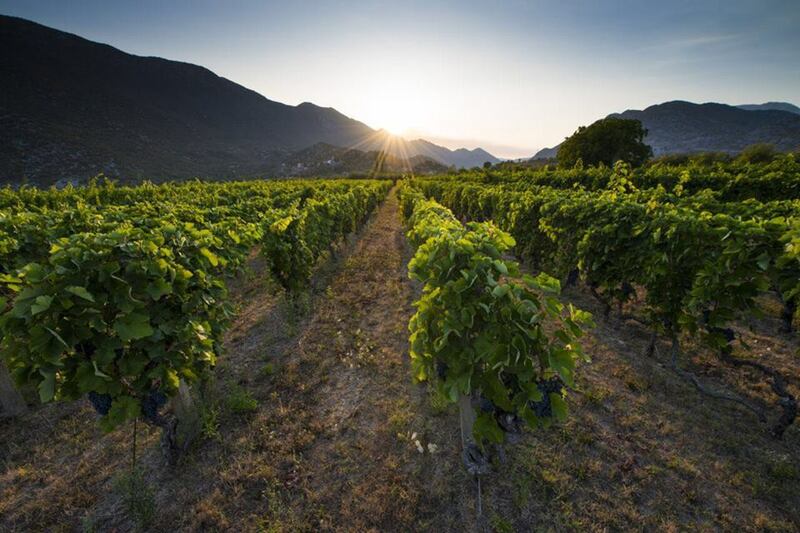 With careful viticulture practices and organic approach in the vineyard, they have been able to produce and maintain an outstanding quality of the wines made from indigenous grape varieties Plavka and Zlatarica. After a quick tour through the vineyard, we would base ourselves in an open tasting room next to the vineyard for a tasting of three wines, during which time you would be introduced with the basics of wine tasting techniques by WSET Level 3 diploma educator Daniel Čečavac who has over 12 years of experience in the wine industry. 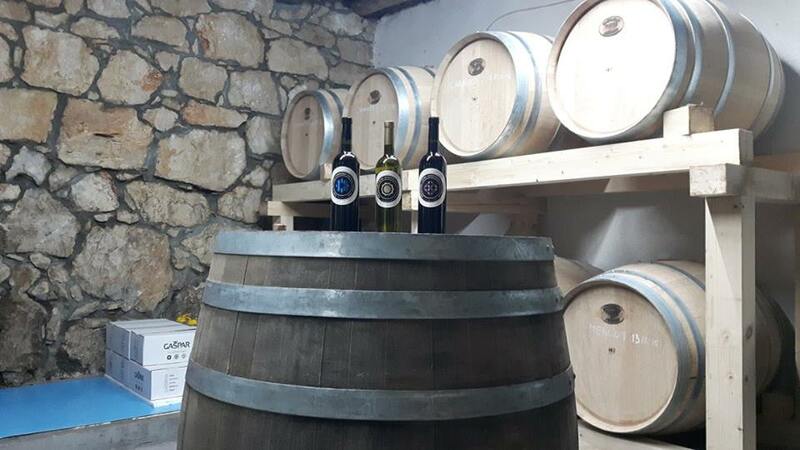 From there we would visit Gašpar’s wine cellar and have a barrel taste of their premium red wine from a recent vintage. We finish our tour with a traditional lunch at the family tavern Borovac near the 15th century Turkish tower Avala and fortress Gradina. We would start with a selection of homemade liqueurs following seasonal salad from the nearby garden, prosciutto, cured sausage, cheese, homemade bread and wine. 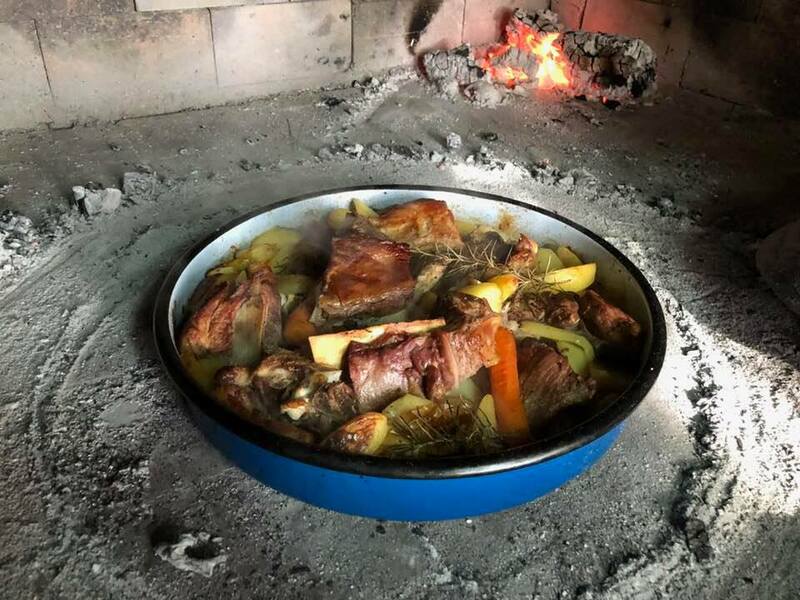 For the main course, we would have Dalmatian Peka, a traditional meal combining lamb, chicken and vegetables prepared under the bell in an open fireplace. Lunch would end with a local cake prepared by the host Dragica Borovac who would make sure that we have a memorable time. All food would be served from the estate’s own organic production. You would also have a chance to see local animals at the estate as well as be able to purchase their products such as jams and liqueurs.